I’m excited to bring another store to Southern Savers! I shared with you recently how you can actually save more in the grocery store than you can in Aldi, but many of you still want the deals. So starting today we will share the best prices each week. If your Aldi ad starts on Sunday these deals are already running, if your ad begins on Wednesday then these deals start tomorrow. Remember that meat, produce and national brand items can be price matched at Walmart and Target. 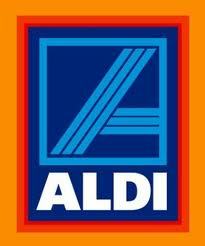 You cannot use coupons at Aldi, but you can when price matched at another store.